IN need of a refresher on the whole Star Wars series for the latest installment, Solo: A Star Wars Story? There’s no better way to do so than with the newly-launched DisneyLife app! In the new film, moviegoers will see how Han Solo—the most beloved scoundrel in the galaxy—meets his mighty future co-pilot Chewbacca, encounters the notorious gambler Lando Calrissian, and becomes one of the Star Wars saga’s most unlikely heroes through a series of daring escapades deep within a dark and dangerous criminal underworld. With the new DisneyLife app, brush up on the epic space saga with a movie marathon of past Star Wars movies! The Phantom Menace, Attack of the Clones, Return of the Sith, The Empire Strikes Back, andReturn of the Jedi are all available on DisneyLife for your binge-watching pleasure. Experience all the wonders of Disney in one app with Globe Postpaid ThePLAN. 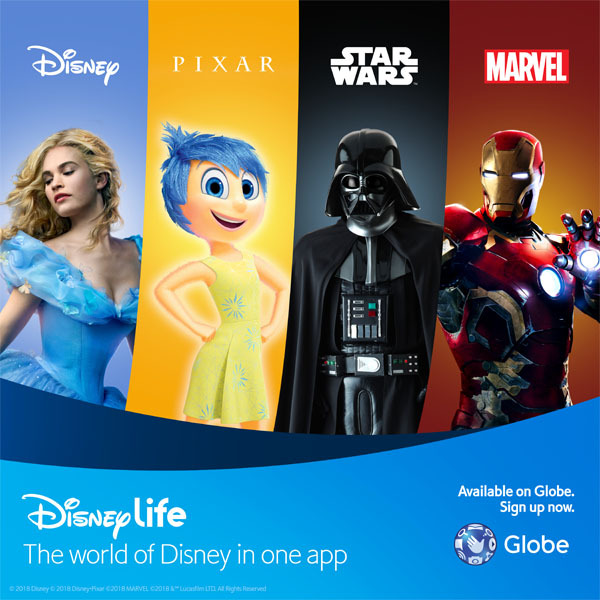 All existing Globe mobile Postpaid subscribers and new or recontracting subs for ThePLAN or ThePLAN Plus 999 and up from May 25 to August 31 will receive a free 6-month subscription to the DisneyLife app. Visit this website for more details on how to activate DisneyLife on your Globe Postpaid plan. DisneyLife offers over 350 movies, more than 5,000 TV episodes, and over 6,000 songs from Disney, Pixar, Marvel, and Star Wars — all in one app! Aside from regular Disney shows, customers can watch shorts, behind-the-scenes, and other special content. Plus, you can also stream your favorite Disney soundtracks. The app allows customers to download content for offline viewing and listening as well. The DisneyLife app is compatible with iOS and Android devices. To learn more about DisneyLife promos, visit a Globe store now. 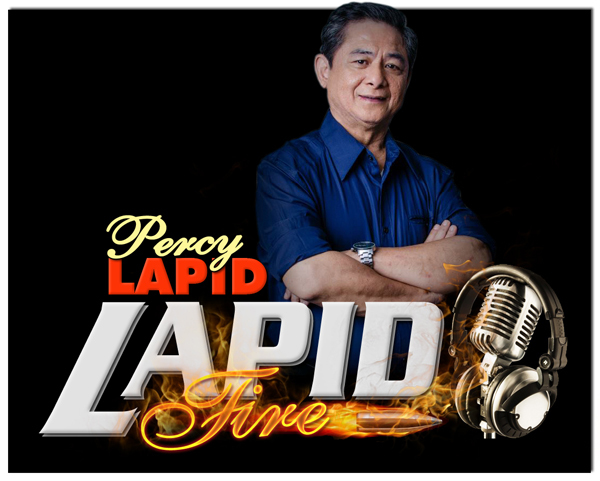 Check out disneylife.ph or globe.com/content/DisneyLife for more details.